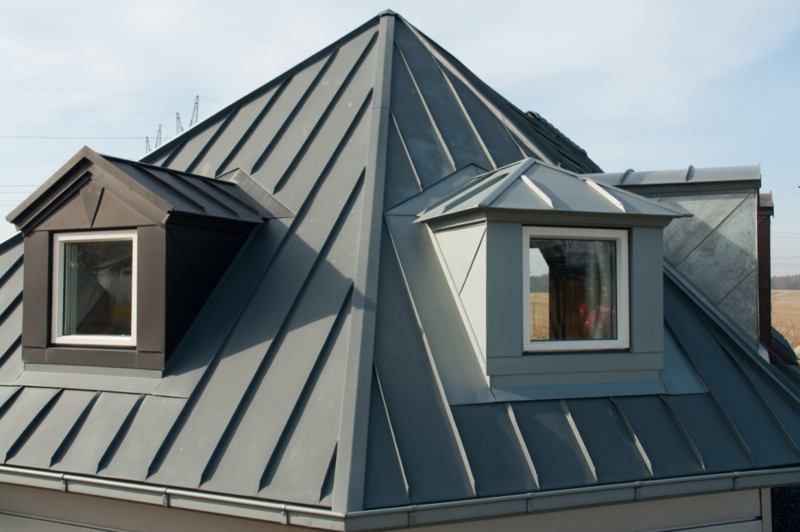 Is Metal Residential Roofing Worth the Investment? Metal roofing can cost more than other materials, but a metal roof can last for the lifetime of a structure with minimal maintenance. It is best to approach this method of roof replacement as an investment. If you are weighing the costs and benefits of a metal roof, you might consider whether the extended life and decrease in maintenance is worth a larger expenditure up front. Start by considering the type of metal. Aluminum is one of the most affordable options, but you might also select copper, galvanized steel, stainless steel, or even traditional zinc. All of these options can be durable and long-lasting. If you would like a metal roof that is not laid out in sheets, you might consider metal shake, which can resemble wood, or metal roofing with another finish. If you are concerned about the ecological impact of roof replacement, you may want to ask a professional roofer about a recyclable natural metal roof. When it comes to energy efficiency, most metal roofs can be substantially more efficient than conventional roofing. There is also substantially less waste involved given that it is unlikely that you will need to entirely replace a metal roof. This roofing material is not subject to break, burn, crack, curl, peel, rot, or warp. Upkeep can be as simple as brushing the roof down when debris collects. It is still a good idea to make sure that proper drainage is available to maintain the condition of any roofing material. As you calculate the value of metal roofing, you might want to factor in the in the lengthy warranties that frequently accompany these roofing materials. You should be able to rely on a metal roof installed by roof replacement professionals. Depending on your existing roof, you may be able to have a metal roof installed over the original roof to further limit labor and lower the price.